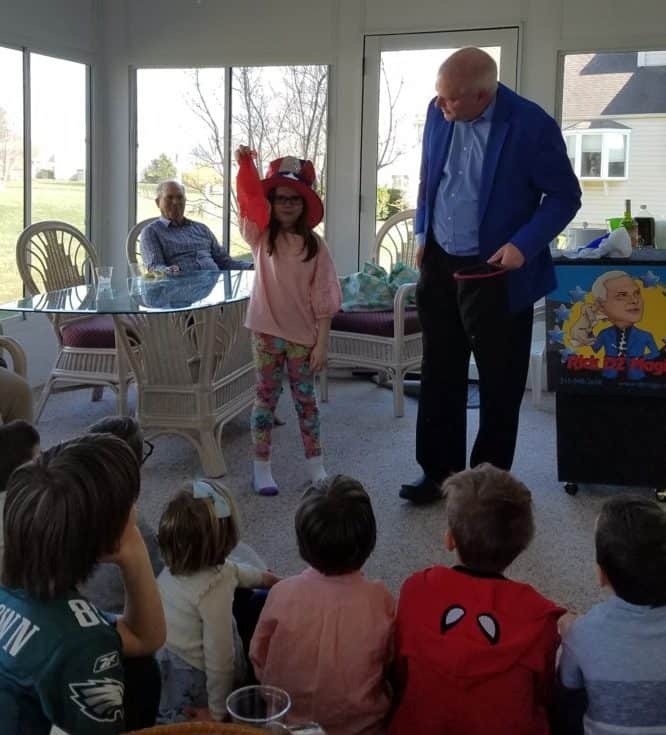 A 45 minute+ fun-filled customized preschool/daycare magic show for your students. Interactive show -- gets all the kids directly involved in the fun, comedy and magic created. 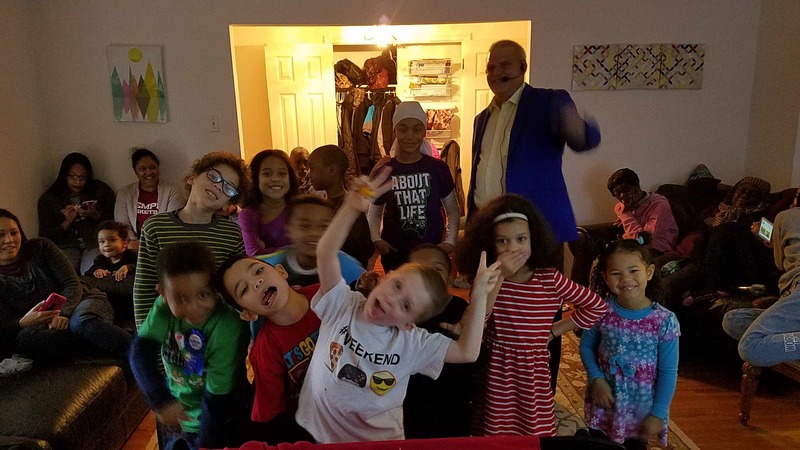 Your childcare facilitywill get an expert children’s entertainer for children’s events who is a master pro at creating successful children's magic shows. My day care/preschool show features side-splitting comedy, baffling vanishes, mind-reading, and so much more!